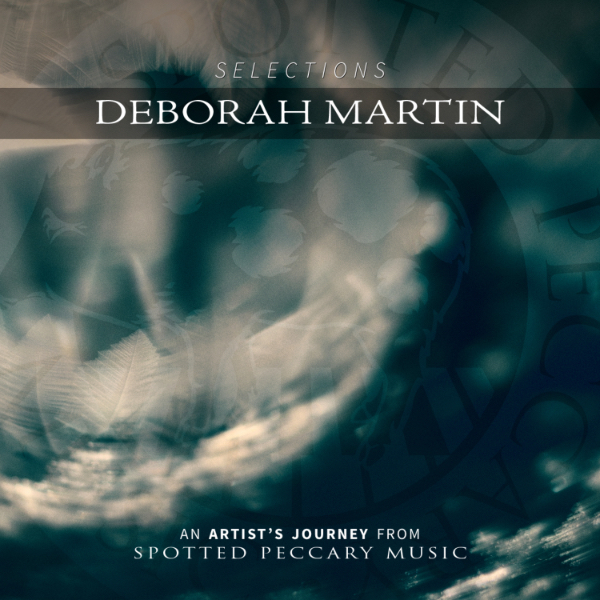 Undercurrents of thundering tribal drums and primal rhythms awaken the wisdom of the ancients while haunting Native flute and keyboard melodies conjure the elements of the Earth in this greatly anticipated collaboration between best-selling Sequoia Records artist Steve Gordon (Sacred Earth Drums) and acclaimed Spotted Peccary Music artist Deborah Martin (Under the Moon). Rattles and shakers, ocarinas, acoustic guitars, textural electric guitars, hand drums, and sculpted electronic soundspaces are all combined to transport the listener to a world of delicate beauty and raw power. then Ancient Power is recommended with no reservations. I believe that collaborations are truly the lifeblood of the music I enjoy. 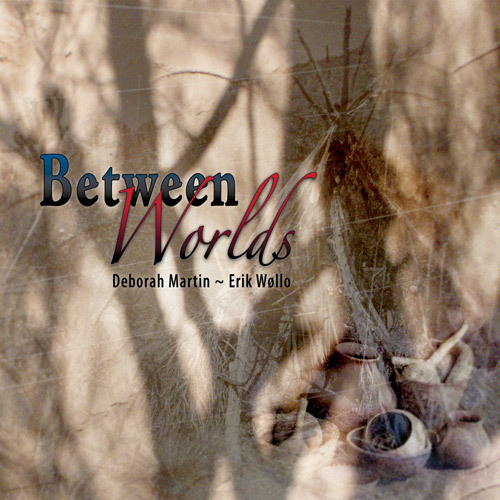 This album brings together Steve Gordon from Sequoia Records and Deborah Martin from Spotted Peccary Music. As Jonn Serrie has already proven with Spirit Keepers, space music and Native American music can blend into a great combination. Ancient Power features synthesizer along with acoustic guitars, various types of rattles, Native American flute, and the incredible sound of the Taos drum. Edgar Perry, a white mountain Apache, contributes the sound of a ceremonial medicine belt on two titles and chants on one. Steve's brother David Gordon lends his drumming talents on two titles. Two of the compositions ‘Moon Over Cloudless Sky’ and ‘Earth Dweller’ have a strong space music element, with the other six tracks having a more even mixture with the Native American style. In fact, ‘Earth Dweller’ has the feeling of a wide-screen Technicolor John Ford movie soundtrack. It's such a great song that you'll probably forget that it's a tad out of place with the remainder of the album. ‘Heart Of Fire’ is my personal favorite and gives me a sense of sitting in front of a campfire. The sound recording is excellent. With headphones, you get a terrific sense of depth in the sound. Because of the various shakers, rattles, drums, and synthesizers, the music offers a variety of textures for the ears. Greg Klamt also lends his considerable talent in designing the album cover. Ancient Power makes a great companion to Jonn Serrie's Spirit Keeper. Music fans who want to be gently introduced to Native American music would find both albums welcome additions to their collection. 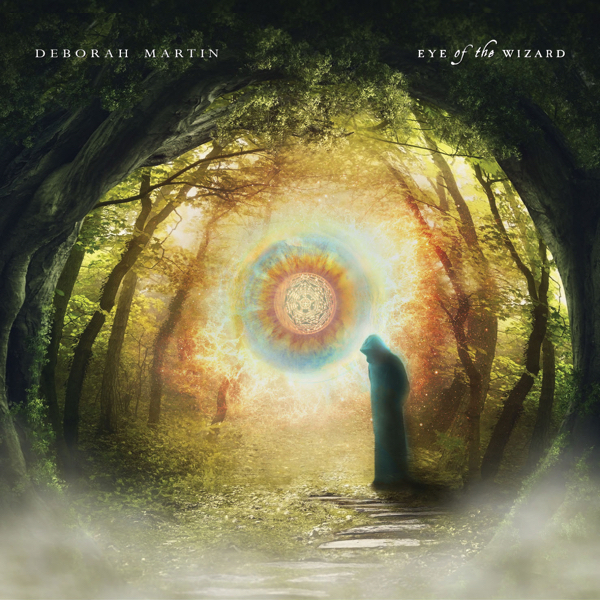 While ambient-electronic producer Deborah Martin has issued a number of exceptional solo albums, she 's also an avid collaborator; in fact, her discography lists as many joint projects as solo releases. And while her own albums certainly reveal deep connections to other cultures, the collaborations bring that dimension even more explicitly to the forefront. 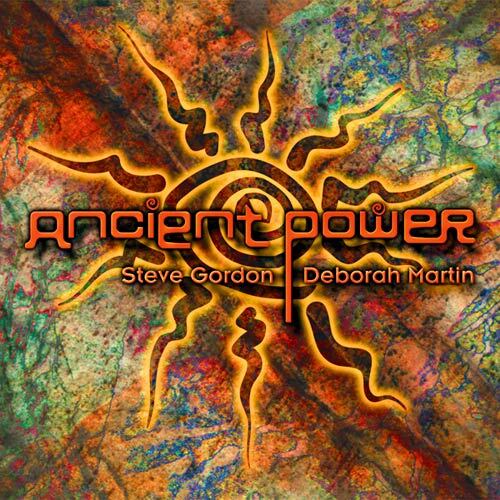 That's never more apparent than on the earliest of the three releases covered here, 1998's Ancient Power, which Martin produced with Sequoia Records artist Steve Gordon (Sacred Earth Drums). The project grew out of their association with Edgar Perry, a White Mountain Apache of the Eagle clan in Whiteriver, Arizona who not only shared with the duo his tribe's history and culture but appears on the recording, too. Complementing the instruments played by Martin and Gordon—she's credited with Taos drums, deer claws, turtle rattles, acoustic guitars, Ocarina, keyboards, stones, wood, and percussion, he with native flutes, guitars, rainstick, mandolin, drums (Taos, tongue, and Udu), and percussion—are the vocal and instrumental (Ceremonial medicine bell, Taos and tongue drums) contributions Perry makes to two of the eight tracks. 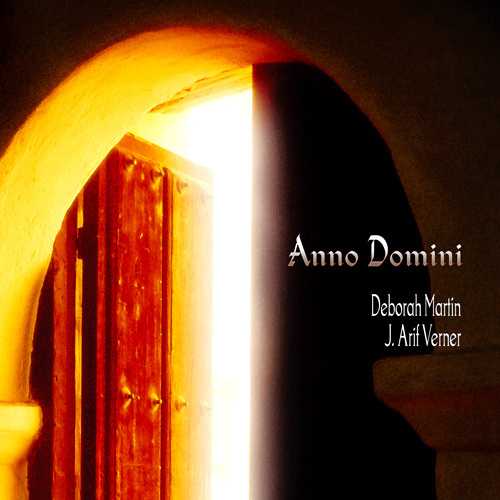 The recording's Native character is evident from the outset when the “Spirit of the Mountain” uses flutes, shakers, tribal drums, and breathing choir to conjure Ancient spirits and a timeless aura; at the same time, synthetic mist is sprinkled over the material via Martin's keyboards, a move that in turn lends the material a contemporary ambient sheen. During “Coming of the Wolf,” the lonely warble of the Native flute and muffled pound of the Taos drum reinforces the earthy quality established by the opener, with this time long-time Spotted Peccary associate Howard Givens adding keyboard textures to the mix. 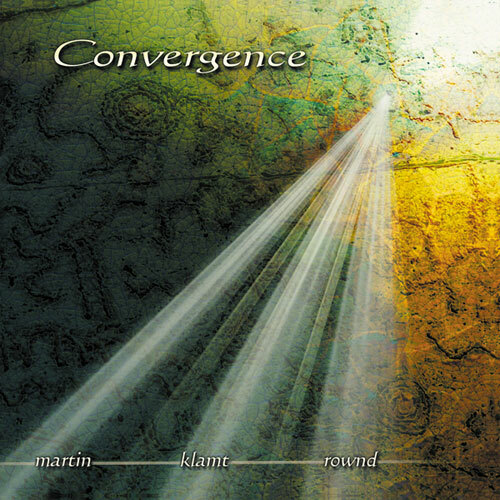 One comes away from Ancient Power not only captivated by its rich sound design but impressed by Martin and Gordon's sincerity. 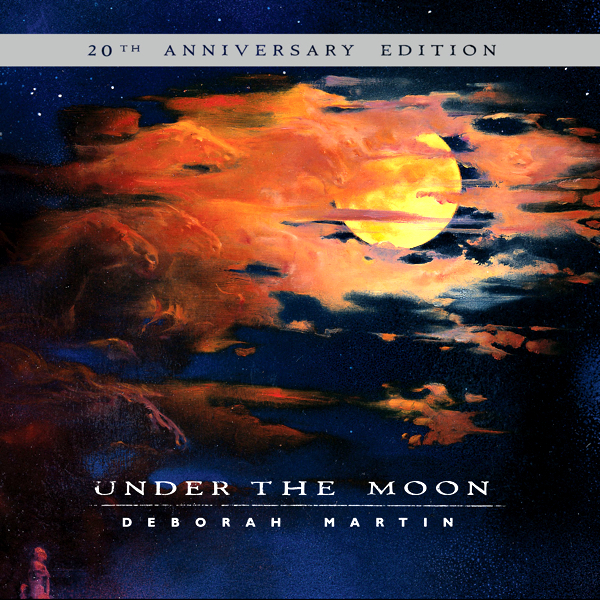 While the material exudes an understated, modern-day ambient character in its sound design and sensibility (boasting arrangements heavy on acoustic guitars and synthesizers, “Earth Dweller” and “Moon Over Cloudless Sky” could just as easily have appeared on a Martin solo album like Under the Moon as Ancient Power ), it also pays respectful homage to Perry and his tribe in the seamless manner by which it so genuinely integrates elements representative of Native culture. It's perhaps significant that the album's longest setting, “Wind of Spirits,” is the one that most prominently features Perry, whose vocalizing and drumming helps transform the piece into an especially potent incantation. 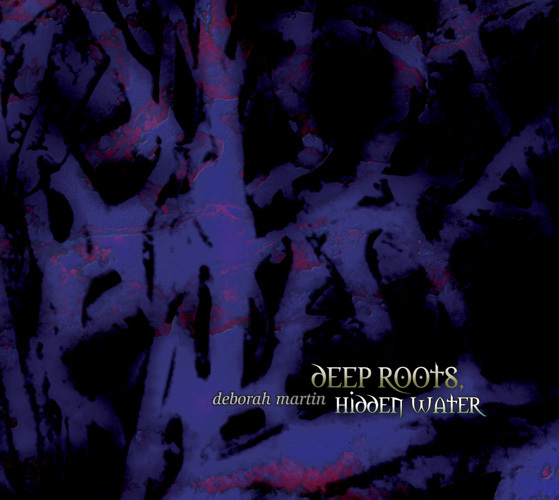 Steve Gordon and his brother David developed a large following of listeners who have enjoyed their combinations of Native American instruments, synthesizers, guitars, percussion and nature sounds, with albums like ‘Garden Of Serenety’ and ‘Sacred Earth Drums.’ Now Steve teams up with Deborah Martin to create a new album in this same vein. Inspired by legends of the Apache people, you can feel the densely textured desert and mountain atmosphere that gave rise to these sounds. 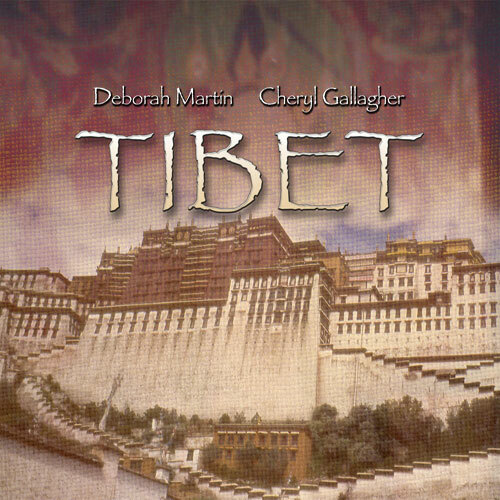 More percussive than other native-influenced albums, with layers of space music sound to rearrange the elements in an unusual and pleasing way, this album combines the gentleness of the ‘Garden’ albums with the energy of the ‘Drum’ albums.